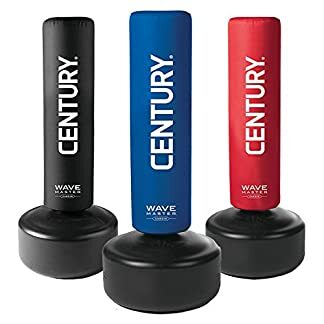 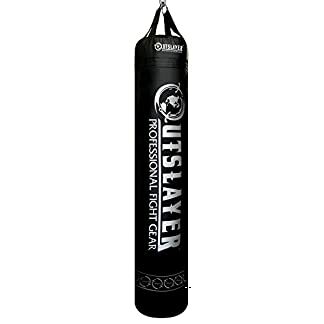 The best kickboxing bags available. 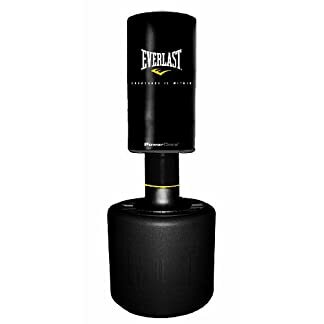 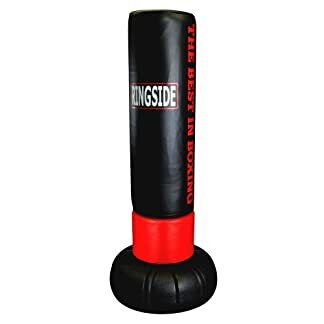 The best kickboxing bags available, we have low cost excellent value bags and specialised kickboxing MMA bags. 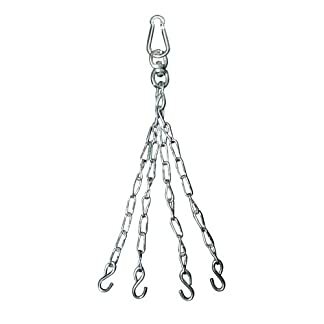 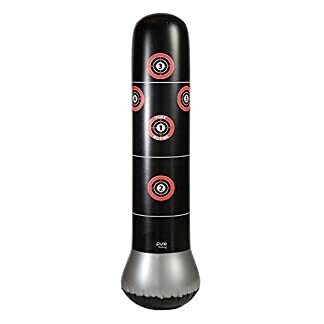 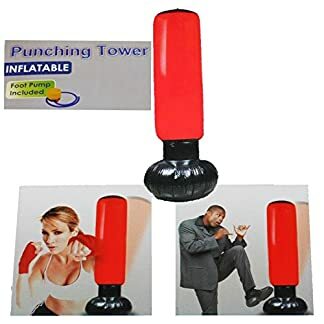 Whatever you need to kick or punch we have it. 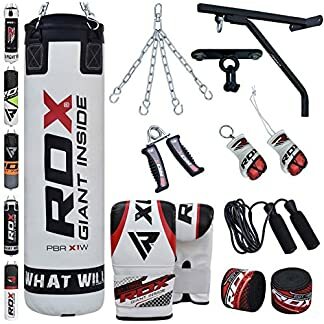 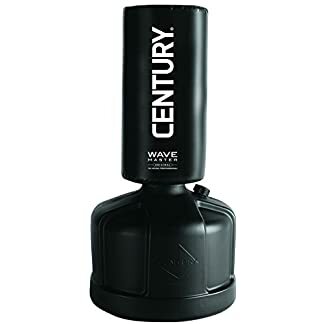 If you’re looking for the best kickboxing bag for your MMA training then look no further, novice or pro we’ve got you covered. 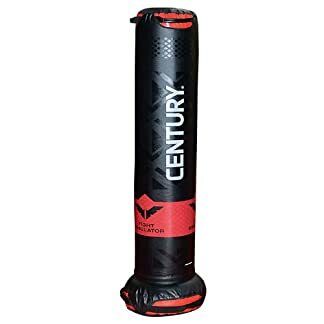 Just take a look through and you are sure to find the best bag to fit your needs. 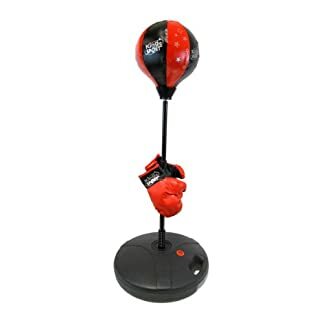 We have free standing bags, hanging bags and even “BOB” the body opponent to give you more options where you choose to work out. 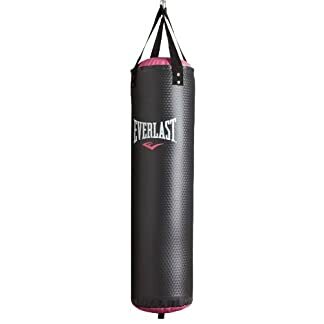 Whether you are working out in the garage, house, or an apartment there is a bag for every home. 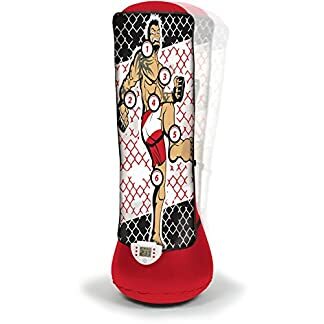 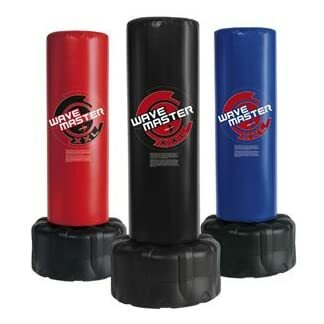 Kickboxing MMA bags are a great workout and training aid to help progress your skills and also a stress reliever. 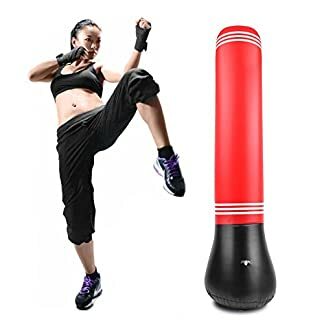 To be the best you can be order one today and you will never look back.